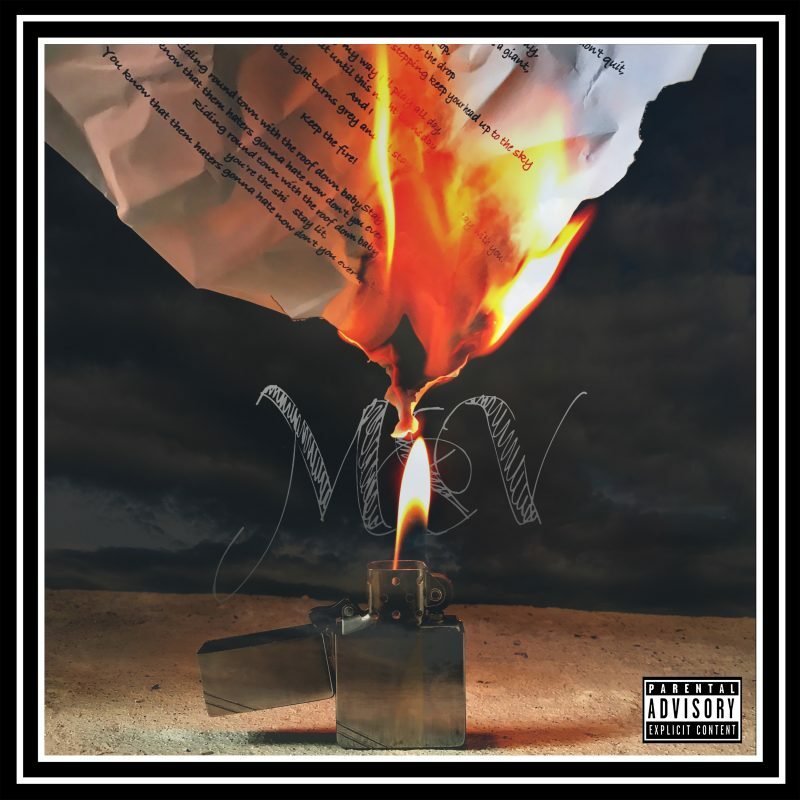 MOGz & VERSA – Stay Lit – Album Review | The Ark of Music – The best music in the world…you never knew existed. Meeting fifteen years ago in Sydney, Australia while attending sound engineering school, MOGz (a.k.a., Marcus Gibson), and VERSA (a.k.a., Raphael Wiedemann) have been making music together ever since. When their first 3-man hip-hop group, Element Crew, disbanded in 2016, Marcus and Raphael refused to let the music die. Thus, MOGz & VERSA was born. Now, despite the fact that Gibson (composer, singer, rapper, songwriter, musician) currently lives in Sydney Australia, and Wiedemann (rapper, songwriter, arranger, sound engineer) currently lives in Portugal, they still manage to make plenty of music by passing tracks back and forth to each other over the internet, as well as during their once per year get-togethers. 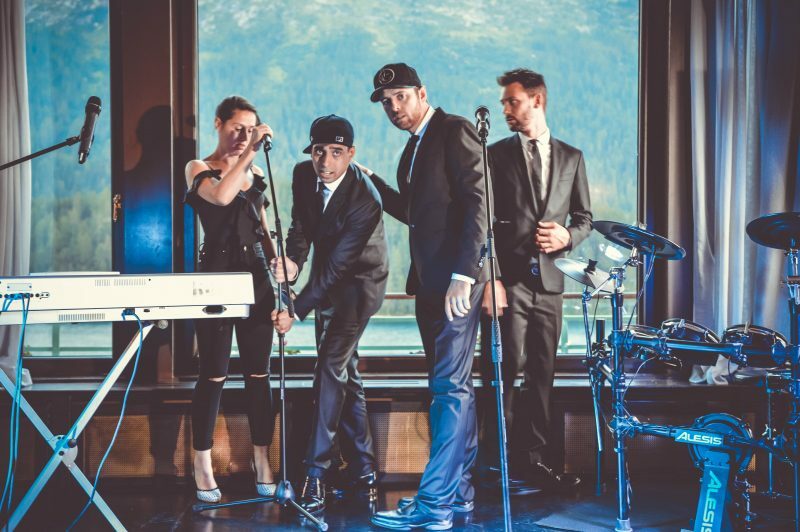 Opening with Velo City, M&V show immediately that they’re for real in the music thing with flawless production and sharp MC skills. Overall, it feels very late 90’s. The funk-infused, Holding On, offers sweet guitar and key loops, and a soulfully cathartic lyrical melody and harmonies. Love the break at the 2:00 mark, that’s the key contrast that takes the whole thing from good—to far better. Funk-rich! The hook in, Up For Days, reminds me of that 90’s Afro-Plane stuff. Attention to detail. Finely crafted. Fluidly soulful. With plenty of songs to make your chill playlist, MOGz & VERSA’s first full-length album, Stay Lit, is—with absolutely no exaggeration—packed with quality melodies, smooth beats, flushed riffs, cathartic hooks, and superb production. Lyrically clear and concise, the fellas can not only write, but can deliver the words with a confident & casually-veteran flow. But here’s the rub, strictly musically speaking—whether it’s funk, soul, hip-hop, reggae, or electronica—what they’ve created is so damn good—so damn smooth—that even THEY know when to shut-up and let the beat ride alone. That—just in case you’re not aware—is rare; especially in this current, overly-busy music/entertainment culture which is addicted to the use of too damn many words. In sum, they’ve created something special here; something within which the fans of many other genres will find solace. That’s for the record. BELOW: Check out our full artist interview with MOGz & VERSA, listen to music from MOGz & VERSA’s album, Stay Lit, connect with their website and social media platforms, and find their booking & contact information. Please support MOGz & VERSA by visiting them online, and playing, downloading, and/or purchasing their music, or attending a live show! And, as always, thank you for supporting real music!